Come and say hi in Boston or at my first gig at the Magic Castle in 25 Years! This is my pre-show video. It is packed with footage of me, my friends and my heroes plus an overview of some of the TV work I have done over the years. One question that I seem to be constantly asked in the magic community is, “We really enjoy your writing but where can we see you work?” Well, it is a very good question because over the last 25 years my performances have been very scare for magicians to catch. 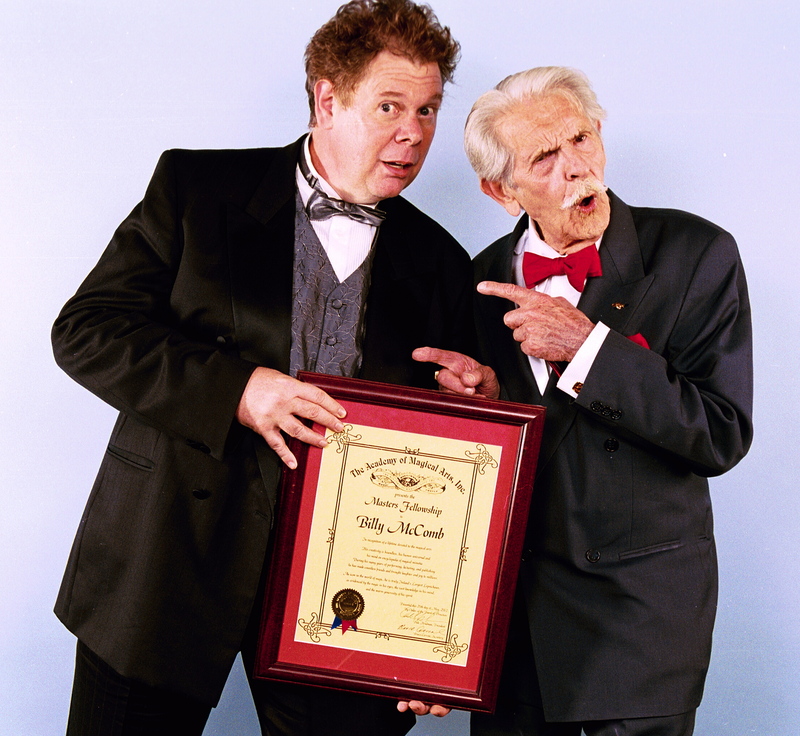 I haven’t played the Magic Castle in 25 years, I have only performed at 6 magic conventions since 1974 and my lectures have been few and far between–mostly for very small and select groups scattered around the globe. I am finally (not retiring) but slowing down from my private, cruise and corporate dates. I am looking forward to becoming more involved in the world of magic. It is a step that I have been looking forward to for many years and in all truth began with my weekly contribution to Magic New Zealand over four years ago. During 2011 I will be traveling the world, but now performing my lecture and magical conventions. This would of course be financial ruin were I not to be proceeding with releasing a series of truly professional routines in the form of books, DVDs and career development coaching. As I plan to be rather selective in my approach to ‘uploading’ my magical knowledge, I’m sure I will be bridging the gap by continuing some of my more instantly profitable gigs. I would like to announce two upcoming engagements in the magic world which will give me a chance to catch up with my old friends as well as some of my new friends who know me only from my writing. I think you will enjoy seeing the place from where I am talking about comedy magic. I am delighted to say, that I have finally managed to squeeze into my schedule a booking at the ‘Mystery Lounge’ in Boston on tuesday, May 25th. 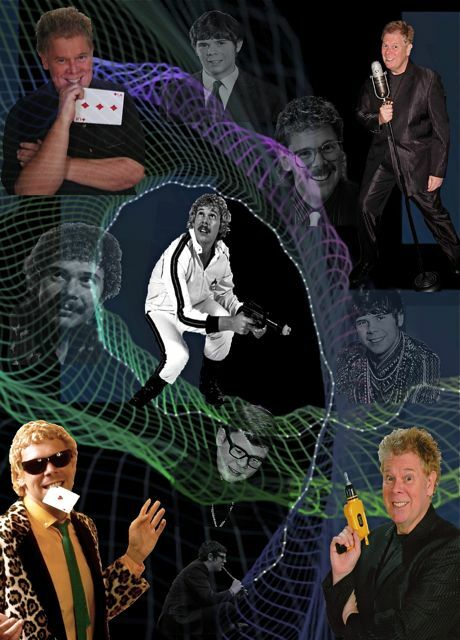 I have many friends in the area who remember me from my appearances in the 80s at the ‘Comedy Connection’ and ‘Catch a Rising Star.’ I made a whole new group of friends at Hank Lee’s ‘Magic Concave,’ please come by and say hi! I’m looking forward to meeting everyone. I will also be appearing for a week at the Magic Castle in Hollywood from August 23rd-29th. The reason for this ‘Never say Never,’ occasion is that it is a one week tribute to my hero, mentor and friend Billy McComb; I will also be lecturing on sunday, August 29th at the Castle. Again I invite friends old and new, to be there as I take part in this very special tribute to a very special man! I wouldn’t have want to have missed either of these dates for the world! Come by and say “Hi.” If you want details then contact me at nicklewin@me.com. Happy Mothers day to all those mothers out there in magic! ~ by Nick Lewin on May 9, 2010.